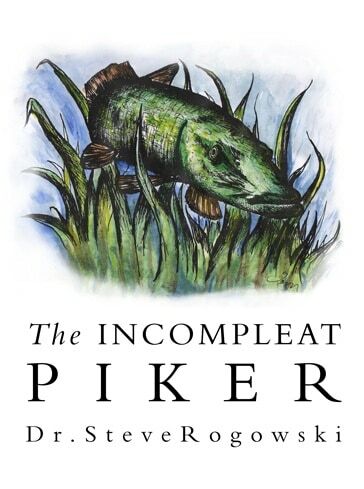 The Incompleat Piker is a brand new book from Dr Steve Rogokski and his 1st book for the Little Egret Press. 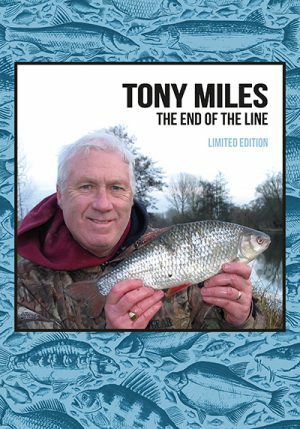 Comprising over 270 pages and packed full of more than 170 full colour photographs it is a magnificent and comprehensive book which is sure to be well received by Pike anglers of all ages and experience. 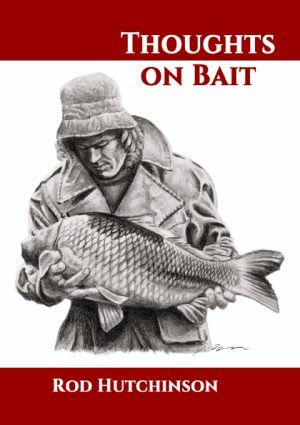 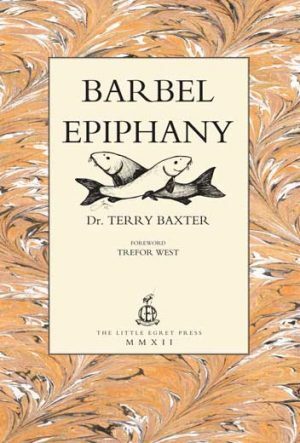 With a foreword from Neville Fickling and contributions from a host of anglers including Steve Ormrod it is definitely going to be a welcome addition to pike fishing literature and a book not to be missed.